In its most recent management update for dairy farmers Teagasc says it is looking increasingly likely that the national milk quota will be filled. It notes that farmers supplying in excess of their quota, particularly those supplying more than 350,000 litres will be most affected by any Super Levy fines that are imposed. 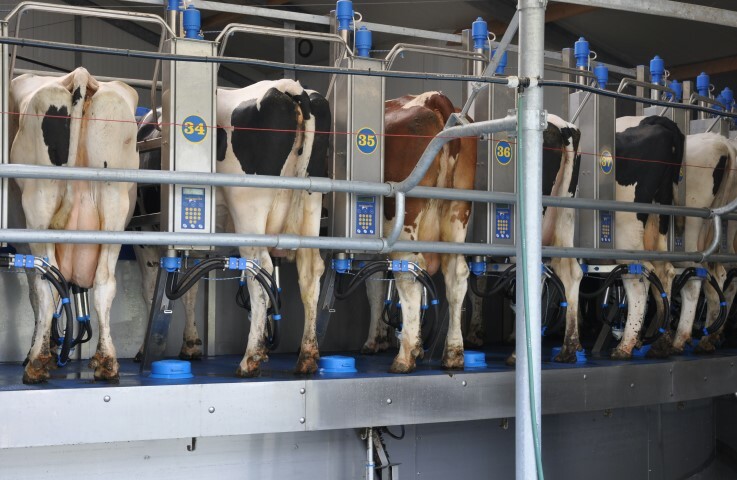 Teagasc dairy advisers are saying that, on the ground, many farmers have already commenced milking once a day. It says the effect of this move on milk yield is dramatic. 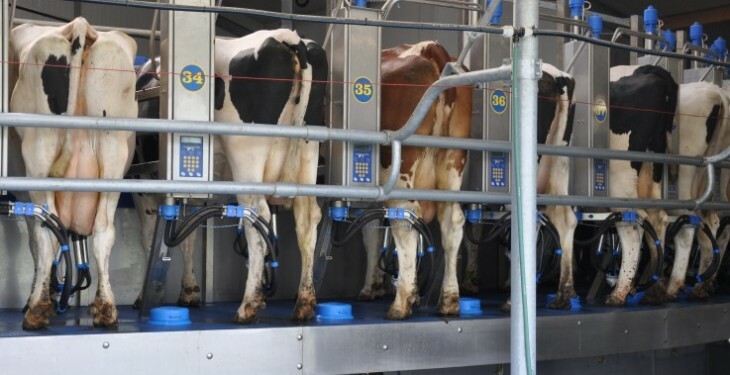 In a previous Teagasc Moorepark study, cows milked once-a-day from early October produced approximately 30% less volume but higher fat and protein content than cows milking twice daily. Teagasc cautions that this option should only be considered in herds where currently the cows have a somatic cell count of less than 150,000 cells/ml. In herds with high SCC, either dry off high SCC cows or individual high SCC quarters (clearly mark the quarter and don’t administer antibiotics where the other quarters will continue in milk production before commencing). It says in an over quota situation, meal feeding is simply uneconomic where grass supply is adequate. According to Dairyco, at this early stage it could be viewed that Irish farmers are not thinking about the final year of quota, and thus superlevy, although this will all depend on Irish farmgate prices. Dairyco is a not-for-profit organisation working on behalf of Britain’s dairy farmers.